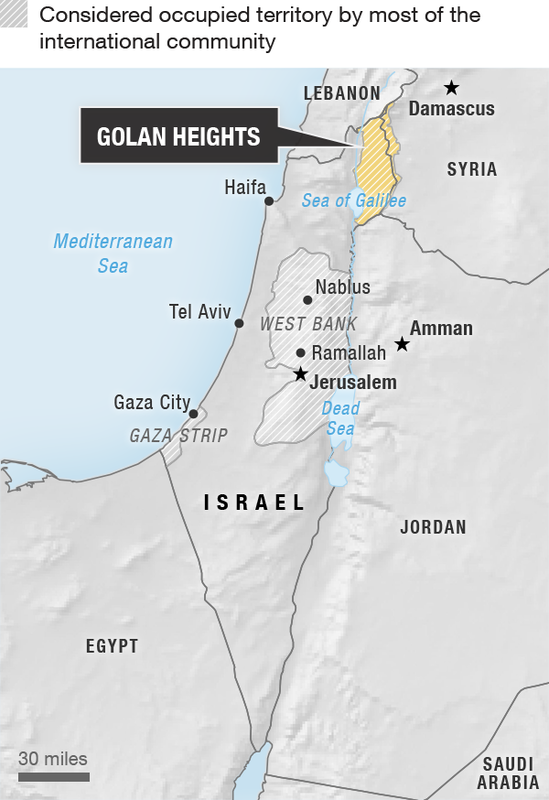 Why is President Trump Supporting Israel’s Sovereignty Over the Golan Heights? 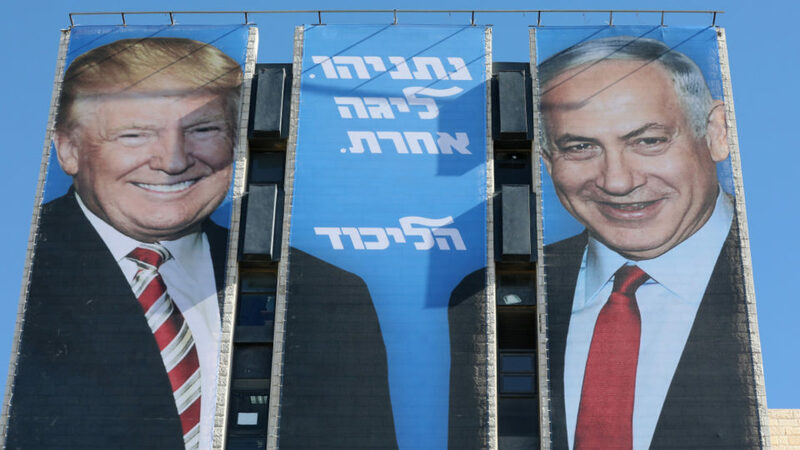 Why is President Trump Supporting Israel’s Sovereignty Over Golan Heights? Yesterday president Trump recognized Jerusalem as Israel’s https://t.co/A8nWFdMkyz for regional stability he wants to make sure that the occupied Syrian Golan Hieghts be under Israel’s sovereignty. What shall tomorrow bring ? Certain destabilisation and bloodshed in our region. U.S. secretaries of state have usually met Palestinian leaders while visiting the region,the Associated Press reports, but Pompeo had no visits with Palestinian dignitaries planned.